The most realistic FPV simulator of the market ! 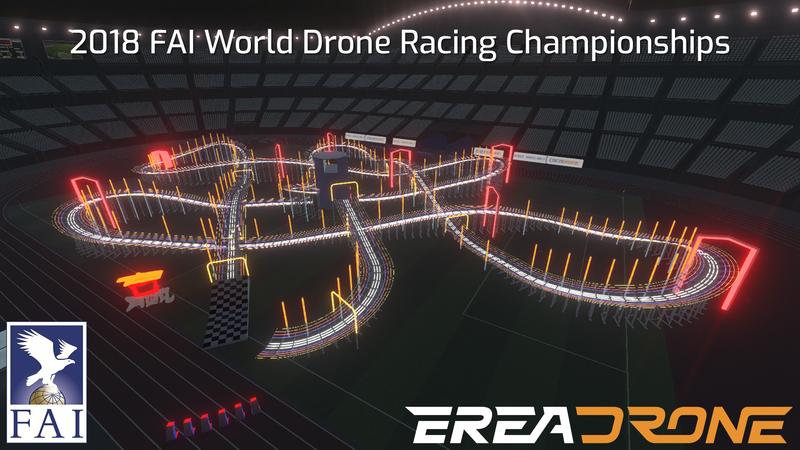 Let's pilot a virtual immersive drone and race with many other players ! I'm a designer, programmer, owner in EreaDrone.